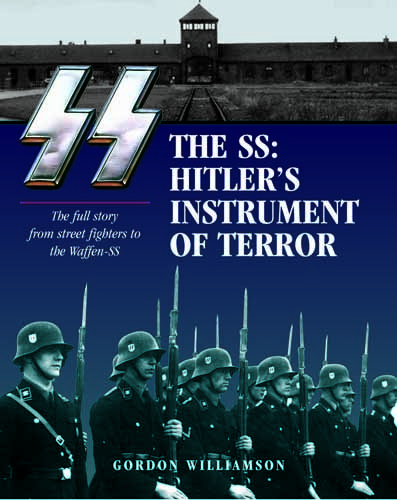 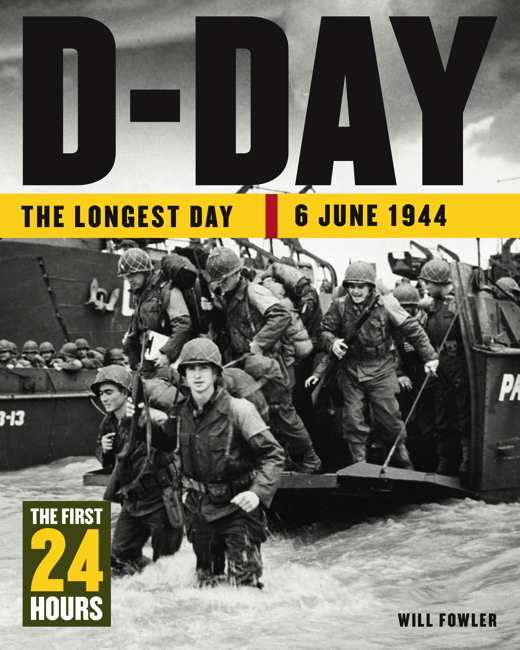 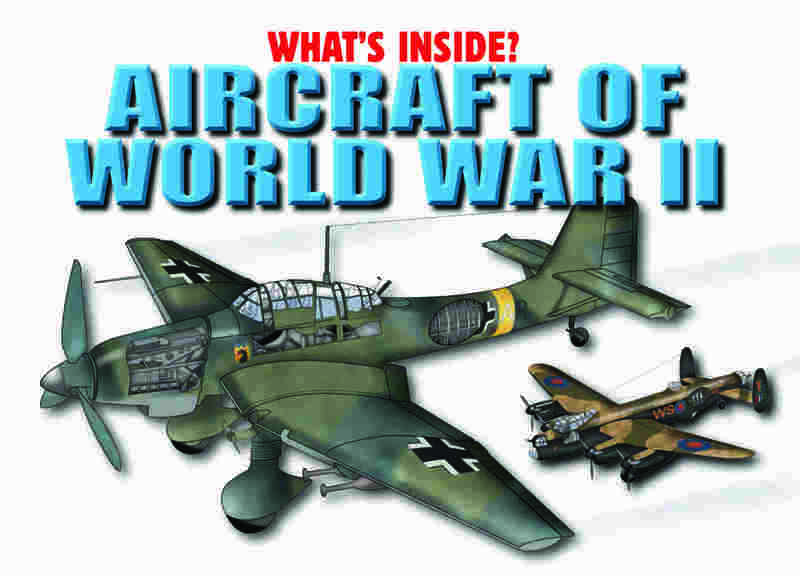 Aircraft of World War II contains 300 of the most important and influential military aircraft in service between 1939 and 1945. 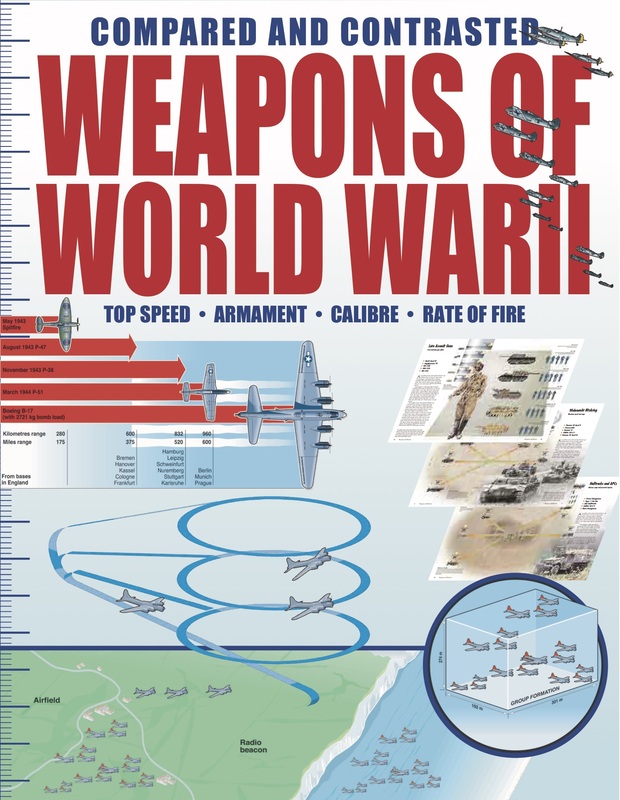 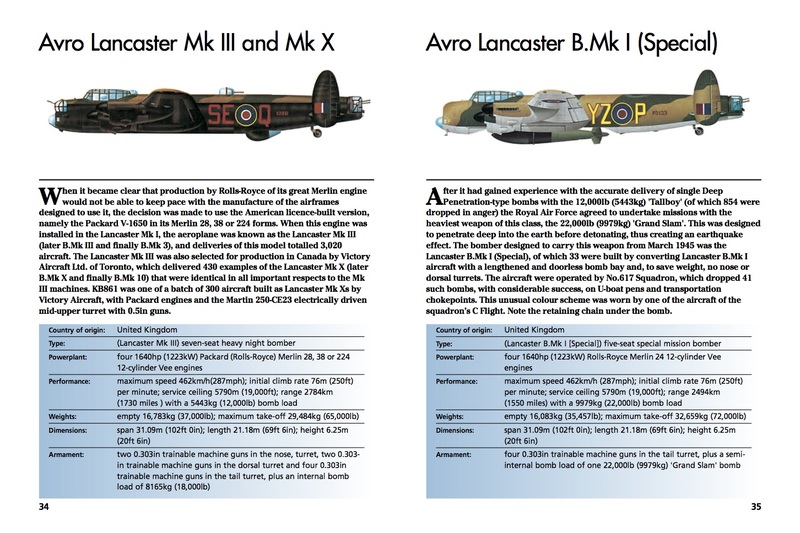 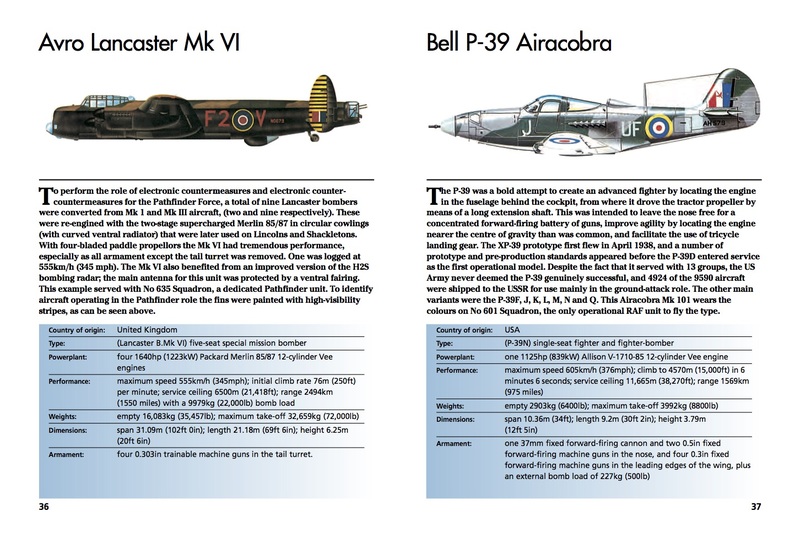 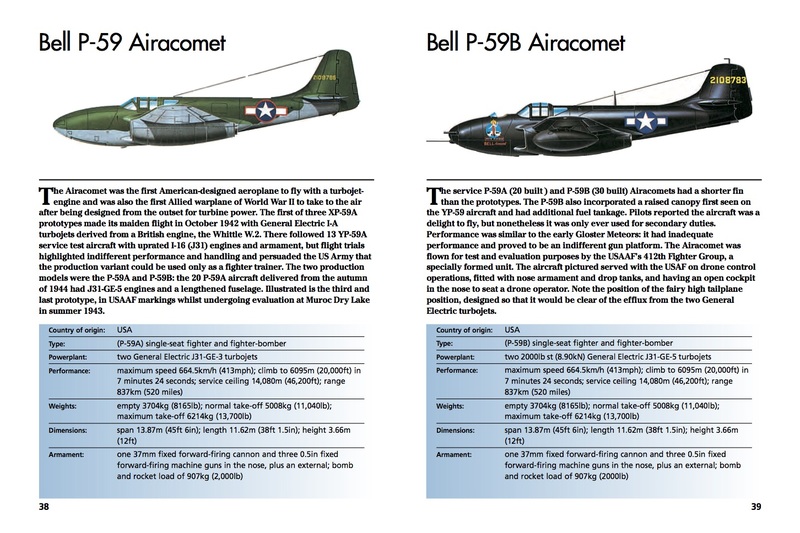 From Allied fighters to Axis bombers, from biplanes to flying boats, each of the aircraft featured is presented with a full colour profile artwork, alongside technical specifications and text explaining the aircraft’s development and service history. 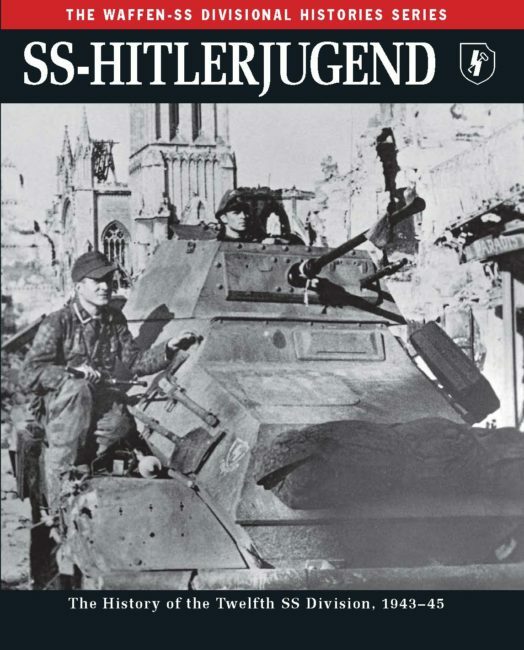 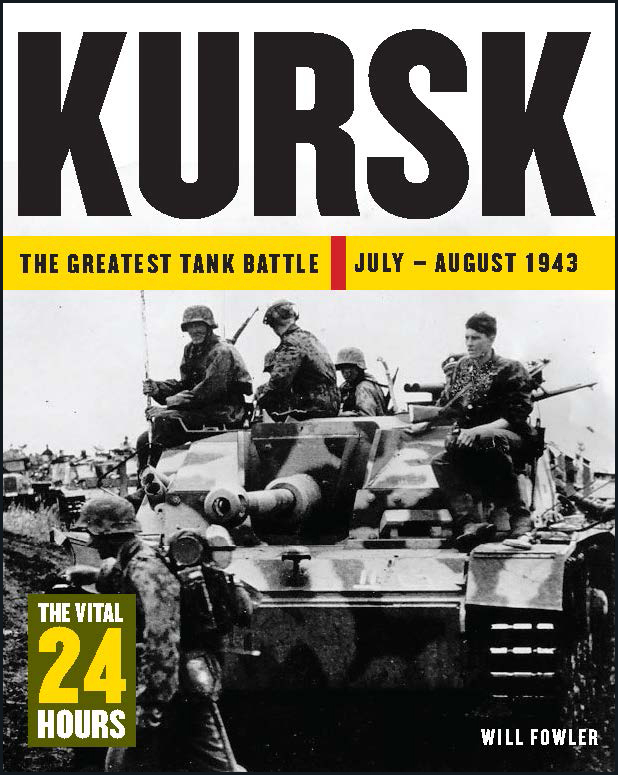 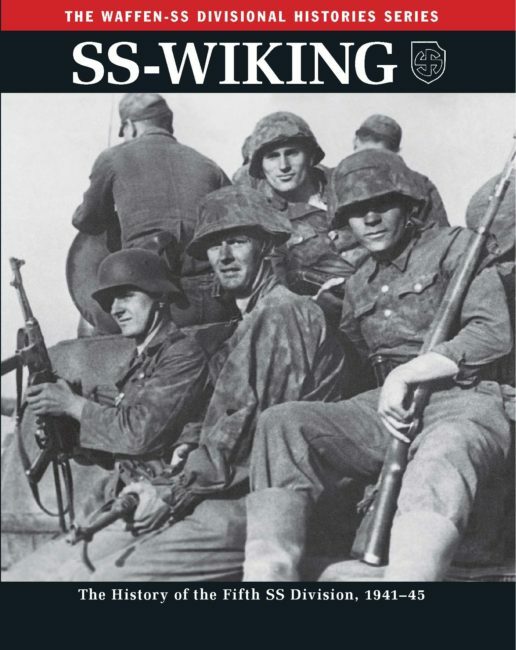 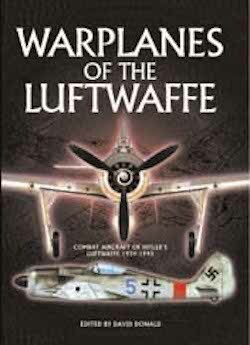 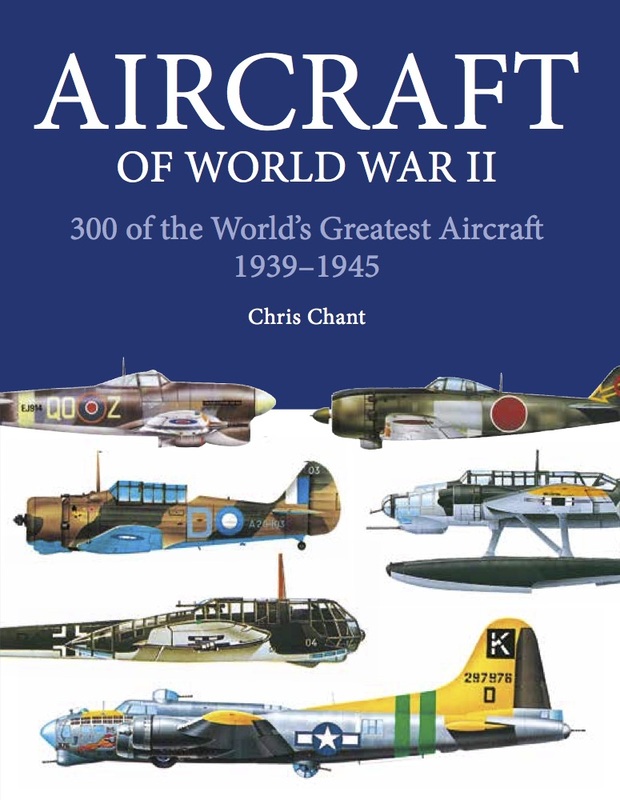 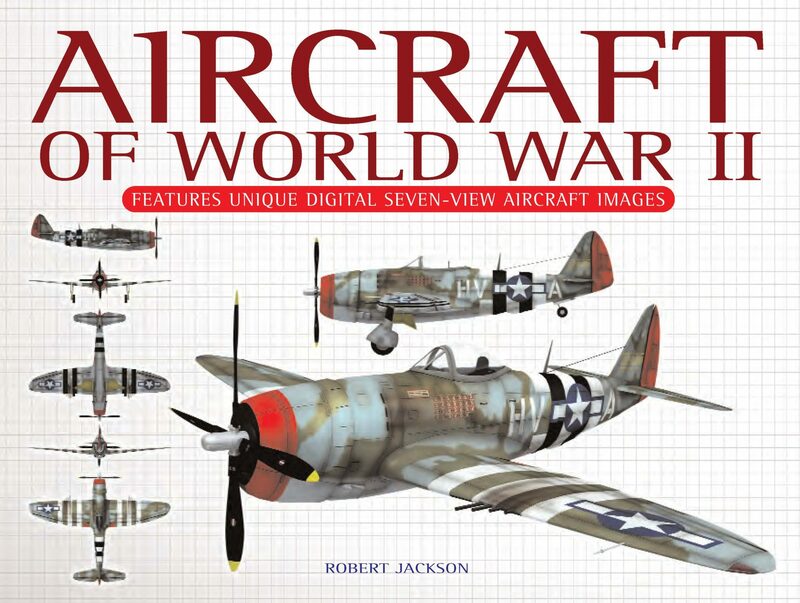 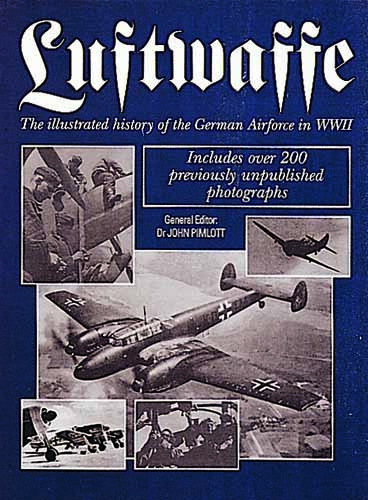 Including some of the most famous and beautiful aircraft of the twentieth century, Aircraft of World War II is a pocket-sized reference guide that will appeal to any reader interested in military technology, World War II and aviation.